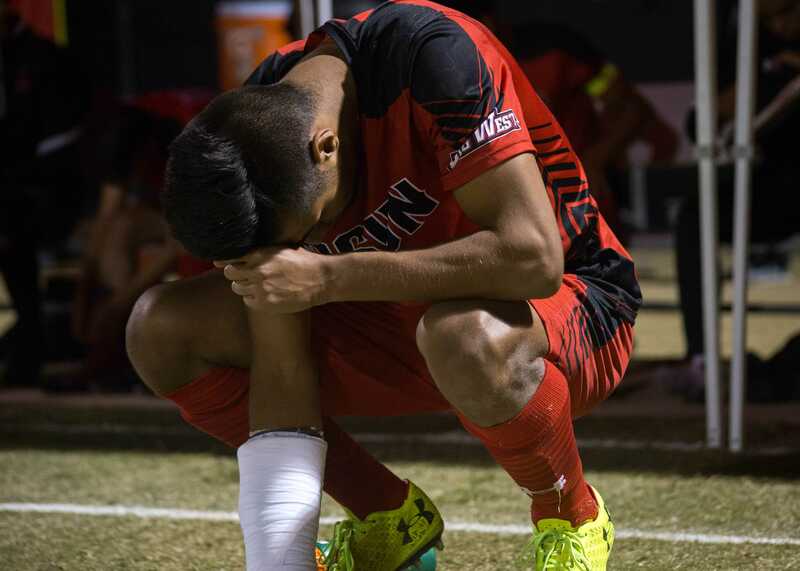 With three games remaining in conference play, CSUN (7-6-2, 3-3-1) will host the University of California, Irvine Anteaters (4-9-3, 2-4-1) with playoff implications on the line. 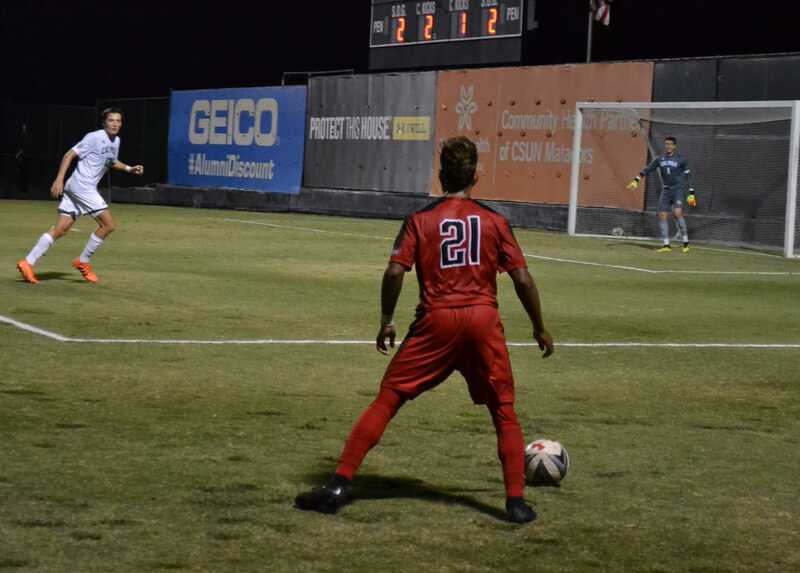 After defeating Cal State Fullerton to keep them within reach of first place in the Big West South Division, CSUN is in another must-win game. The Matadors trail first-place Cal State Fullerton by only three points, meaning if they can defeat the Anteaters and Fullerton loses to the University of California, Riverside Highlanders, the Matadors would be tied for first place. However, the Anteaters, who are currently sitting in third place with seven points, can greatly dent the Matadors chances with an upset. Both teams head into the game coming off of road victories. Although CSUN has had more success this season on the road than at home, this game should be in their favor as UC Irvine has only won once on the road. Led by senior midfielder Carlos Gonzalez’s five goals, seven different players have seen the back of the net for CSUN for a total of 18 goals. UC Irvine has allowed 28 goals to their opponents while CSUN has allowed only 16. A big reason for their opponents’ lack of goals being the stellar play of senior goalkeeper Adam Hobbs. Hobbs leads the Big West Conference with an 80 percent save rate and is tied for first with UCI senior goalkeeper Michael Breslin with 66 total saves. 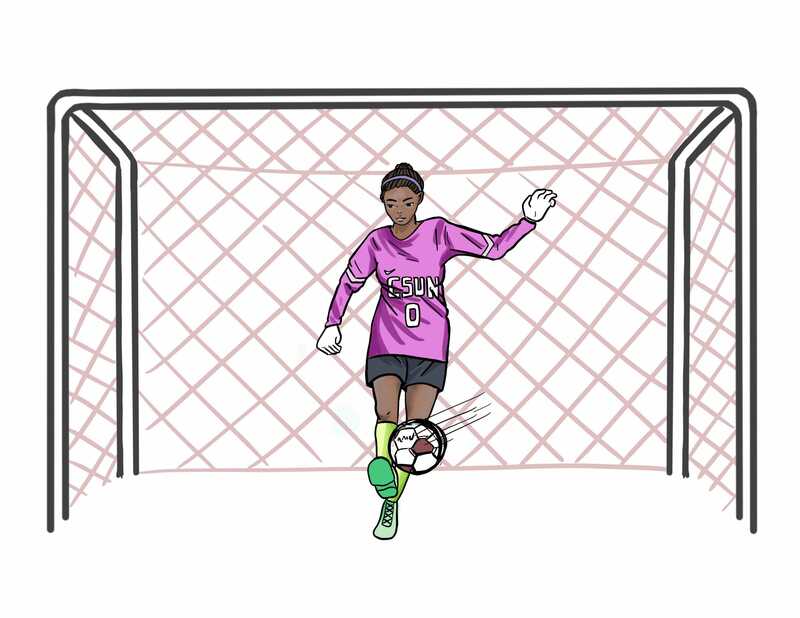 Breslin enters the game with a 70 percent save rate. For CSUN to have success, they will have to control the pace of the game from the start and neutralize the Anteaters offense. 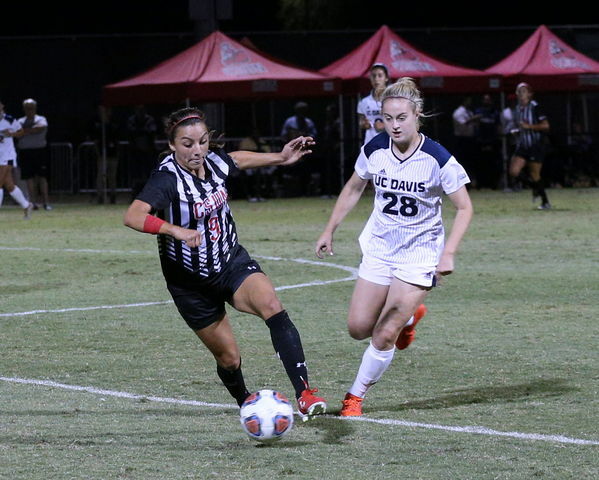 The Matadors defense has been reliable all season but they will need help from the offense as the Anteaters are averaging 14.5 shots a game, while they only average 8.4 per match. Despite the fact that Irvine averages more shots, CSUN does have a slightly better shot on goal percentage with 46, compared to UC Irvine’s 44 percent. CSUN will have numerous chances to score, as UC Irvine’s offensive minded strategy compromises their defense, evidenced by the 13.5 shots they allow per game. 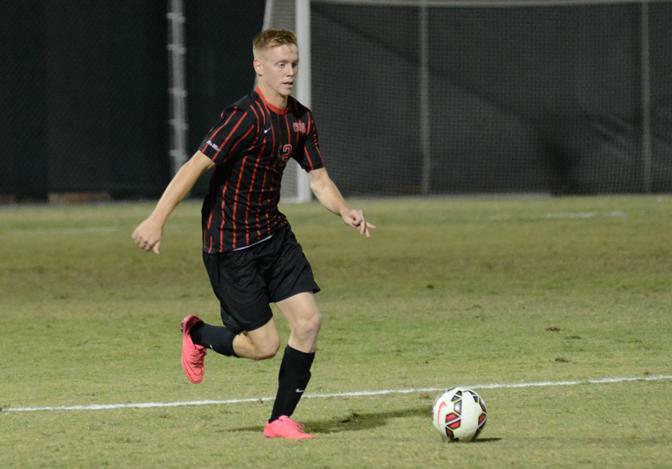 The Matadors will go for their third straight victory, when they face the Anteaters for the first of two meetings in the next three games Saturday, Oct. 24 at 7 p.m.at Matador Soccer Field.